Flat Vs Round Ethernet Cable: What is the Main Difference? Home » Blog » Comparison » Flat Vs Round Ethernet Cable: What is the Main Difference? Setting up a home or office network needs some particular devices like routers, modems, switches, hub, Ethernet cables, crimpers, RJ45 connectors, etc. Some of them are optional which only need when you have higher setup requirements, while some of them are mandatory like the best Ethernet cable. 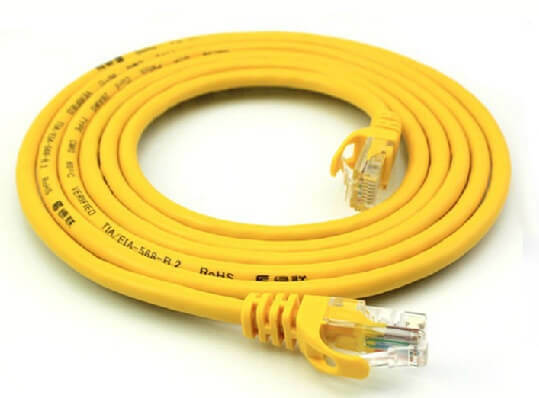 Generally, users prefer to choose among the Cat5, Cat5e, Cat6, and Cat7 Ethernet cable types. But many of them don’t know that there are actually two different types of network Ethernet cables are available in the market; Flat Ethernet cable and Round Ethernet cable. Today, I will make the comparison of Flat Vs Round Ethernet cables and show you the main difference between these cable types. Let’s proceed to the difference now. The Ethernet cables, many times, are the last things that mentioned in setting up a wired internet network. But, they play a significant role in network speed and accuracy along with its stability depending on the type of the cable. Here, I will explain the difference between the flat and round Ethernet cable and also help you choose the better among them both. After about ten years of World War II, the Cicoil Corporation from California made the flat Ethernet cables for the IBM computers. Since then, they are used by the field like the military, robotics, aerospace, and other where high-end computing is in demand. The Flat Ethernet Cables provide efficiency in packaging, flexibility in usage, ability to reduce electronic noise & vibration during operation. The round Ethernet cable is a form of an insulated wire that contains some layers of filler substances. 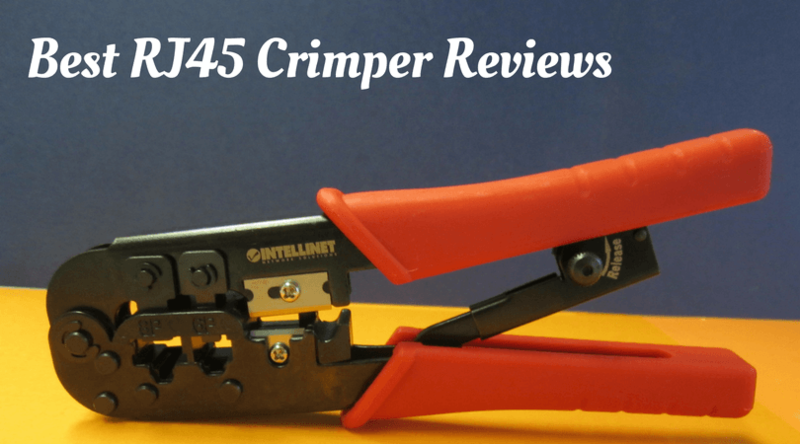 All these together keep the original circular shape which in result helps in minimizing the heating in the Ethernet cables due to the friction. Such filler material also protects the cord against some outer elements. In the industrial and manufacturing fields, the round electrical wires are mostly used. Though specific industries use both types of Ethernet cables, both have some advantages over each other. 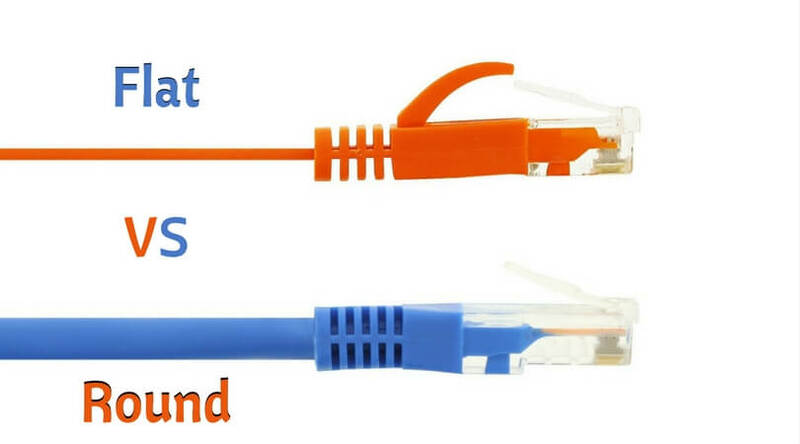 Let’s take a look at the comparison of flat Vs round Ethernet cable. 1. Due to the multiple layers of wires and other material which are used to reduce the heat inside the round cable, a fractional amount of heat is generated. This happens because of the motion cycles that are repeating in the wire. Such process does not occur in flat cables. 2. The electrical quality of the conductors in the flat network cable remains constant as they are maintained parallel to each other. Also, the physical strength remains same. This equality does not happen in round cables. 3. Unlike the round Ethernet cables, the flat electrical wires do not include the fillers or low-frictional cables which in turn reduce volume and weight both. 4. 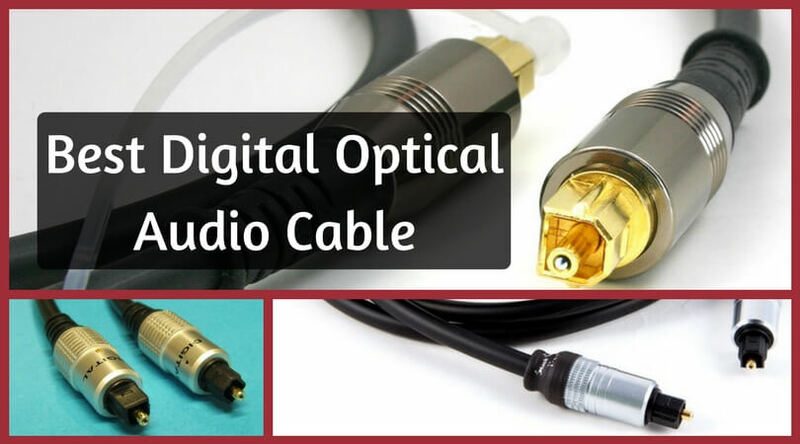 The round cables are more durable, easy to install, and can fit in any tight space quite comfortably. And so, they are best while using for data centers. Flat cables do not have such high-level of capability. 5. The flat Ethernet cables require more maintenance than the round wires. Also, they cannot provide as high uptime as the round Ethernet cables deliver. Are Flat Ethernet Cables Better? There is no doubt that the flat Ethernet cables provide more consistency in electrical equality of conductors. Also the lacking of fillers, insulating tapes, and other material reduces the weight and volume of the flat wires which offer more space efficiency. They also have a higher density of cross section connectivity of wire-to-cable than the round Ethernet cables. But, due to all of these, they have less durability and high maintenance cost than the round Ethernet cables. The flat wires are less sustainable than the round ones as they do not have any protective filler around them. The modern flat cables evidently designed to overcome all the missing functionality and features of first flat Ethernets. And in many ways, they succeeded too. Also, they are cheaper than the round ones. 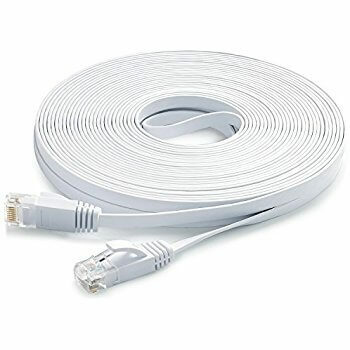 So, I can say that the current flat Ethernet cables are better than the round networking wires, unless if you need a highly-capable networking setup for your data centers. At least, you should give them a try for once. Thanks for the excellent comparison of the Flat Vs Round cables. You provided a lot of good unknown info and had made my choice easier. I am buying the Flat for a small business set up for wiring FIOS and Digital VOIP. My only other choice now is CAT 5e, CAT 6 or CAT 7?